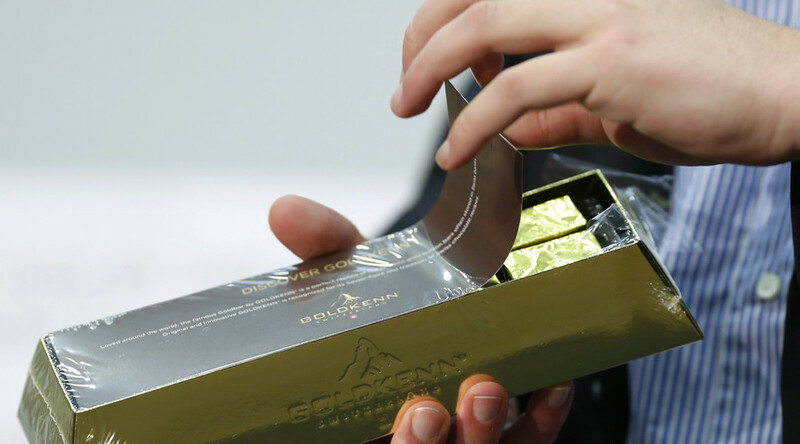 A Catholic priest was caught by airport officials in India while attempting to smuggle 300 grams of gold bars disguised as chocolate into the country – yet managed to get off with a fine of 1,200 Swiss francs (US$1,199). Father Issac Kizhakkeparambil, a 59-year-old priest living in Switzerland, was travelling to Kochi, India, for a holiday when he was caught red-handed trying to enter with the sizable stash. Customs officials at Cochin International Airport made the discovery after noticing the priest looking suspicious when he got off his Qatar airlines flight from Doha. They fined him 20 percent of the value of his gold stash rather than arrest him. "No arrest has been made as the quantity of the contraband is small,” a customs official said. Authorities will investigate whether the priest has any ties to a wider gold smuggling operation. The priest’s parish of Lucerne in Switzerland said they weren’t aware of the incident.